It is very difficult to know when you need auto repairs and how frequently items should be serviced. Unfortunately there are many unethical auto maintenance repair shops or mechanics that don’t give you the correct information you need. This could mean more money for auto repair services you don’t need that may result in more maintenance or auto damage. At Arizona Mobile Mechanics LLC our goal is to offer the correct and trusted information you need to properly service and maintain your auto. Explore what you need to know about when to service or repair your auto’s cooling system. There are many misunderstandings of the service required to maintain your cooling system. In most cases, customers believe that the cooling system does not need to be serviced. 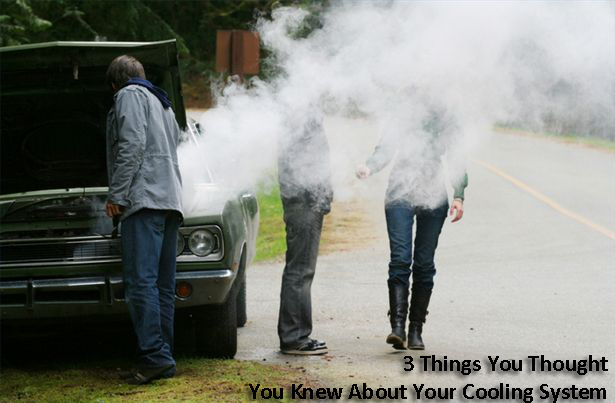 In reality, coolant from your cooling system may leak causing rust to become corrosive. Once the rust particles become corrosive it could lead to engine problems. Topping off the coolant can solve this; this replaces the coolant that has broken down over time. It’s happened to us all before, you notice the engine reaching high temperatures and steaming. Most people would pull over and allow the engine to cool by resting; this however is the opposite of what to do. To cool the engine, there needs to be a flow of coolant and air to the radiator. Increasing speed will allow more coolant to access the engine and allow for more airflow. What about the heater myth? This is actually true. Turning the heater on full blast will dump the heat from your engine into the car. 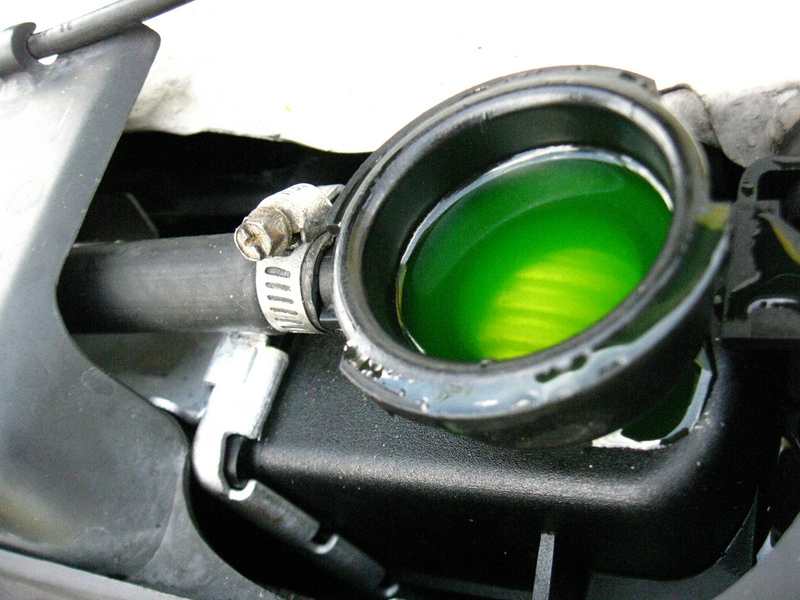 Finding a coolant leak can cause major problems to the radiator if left with service. If the radiator has a leak it will begin to crack and damage the system. This will cause the radiator to eventually split, dumping the remaining coolant. There are man things that will happen once the radiator has been cracked, such as blowing the radiator hose. In the end, it is much costlier to auto repair damage to the radiator than fixing the original leaking coolant. Whether you are in an auto repair emergency from an engine overheat or in need of auto repair, call the mobile auto repair experts at Arizona Mobile Mechanics LLC. No need to find a shop, they come to you to service and maintain your auto, anywhere in the valley!